Solar reflective coating is very useful for keeping out the cold and keeping the heat in. It also has an anti-glare ability. 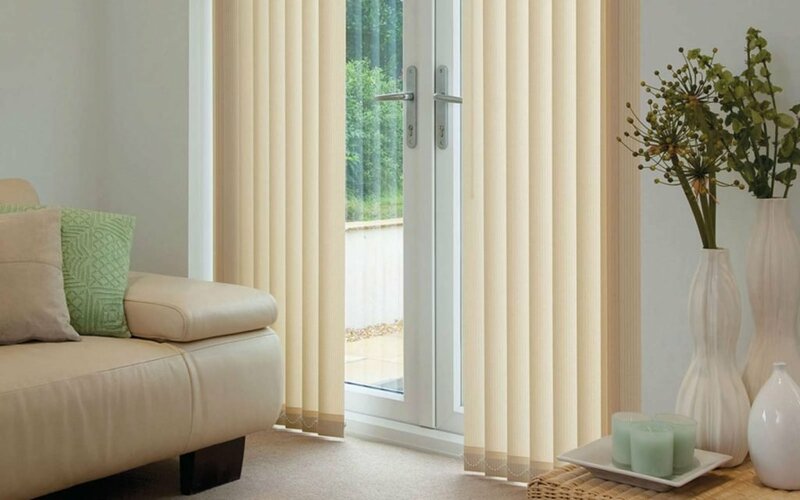 If you want more information about our range of fabrics or any of our other made to measure products, book a free, no-obligation consultation with Surrey Blinds & Shutters using the form below.